Last year's Premier League campaign ended in 13th place for Stoke City. It was a campaign where they had strong performances at home. It all kicks off for Stoke in the very first game of the season when they travel to Anfield to face Liverpool. 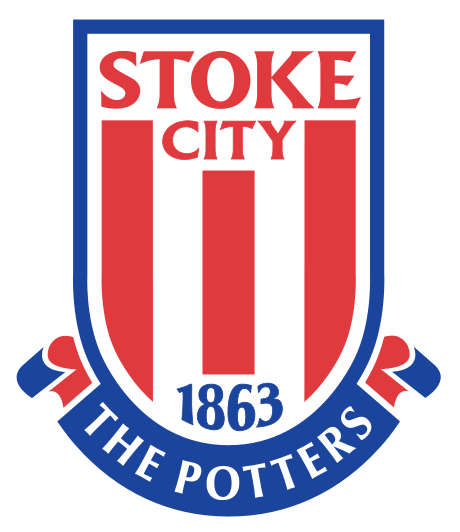 Will Stoke City be able to break mediocrity in this season? 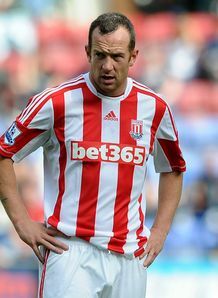 Stoke City definitely have some quality talent with the likes of Charlie Adam, Matthew Etherington, Ryan Shawcross and Johnathon Walters, but is this enough to take them further this season? Last season Stoke City were subject to some criticism about boring play, maybe to the eye, but could Stoke actually be bargaining for a Top 10 spot? I think they will go in the opposite direction, and just survive relegation coming 17th. 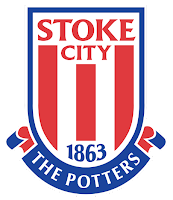 Stoke City will struggle this season with Tony Pulis leaving the club and morale and possibly leadership depleted. PREVIEW of Stoke City for the 2013/14 season of the Barclays Premier League.